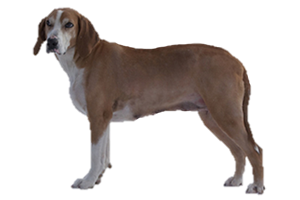 The Hygenhound is a scenthound that was developed for hunting hare, other small game and is also capable of retrieving. A rare breed, this dog is kept primarily by hunters and rarely seen outside of its homeland. The Hygenhound was created in the 19th century by F. Hygen. He crossed German Holsteiner Hounds with various native Scandinavian breeds to create the foundation stock. Is the Hygenhund Right for You?